The colour of these flowers change through the seasons! 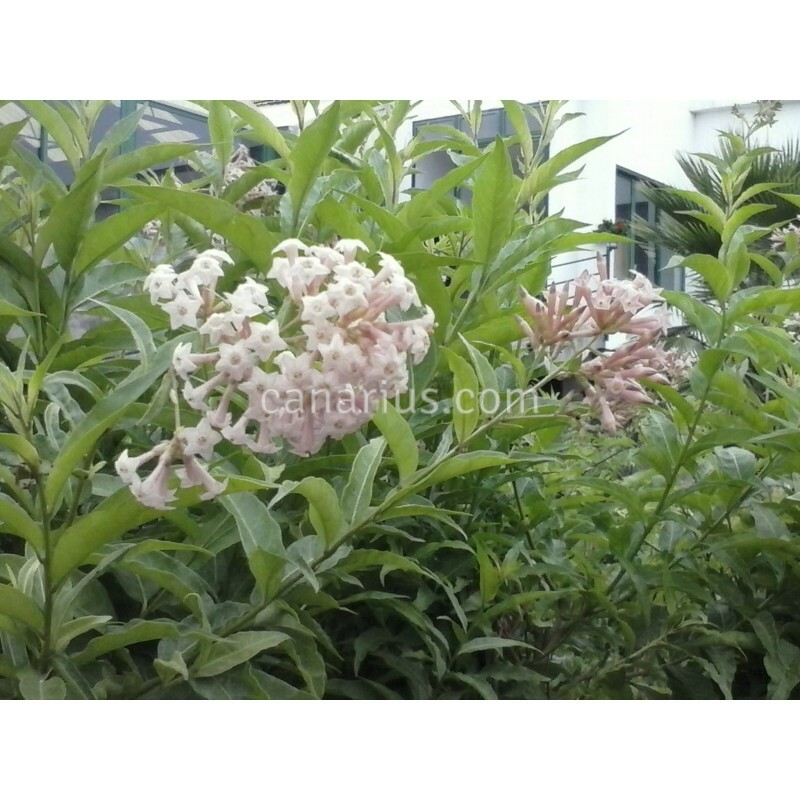 This shrubby cestrum is an excellent ornamental cross. Long-lasting flowers are profusely produced with different shades of pink and purple, according to the season. Look at our pictures and see! It is hard to believe they are taken on the same plant. 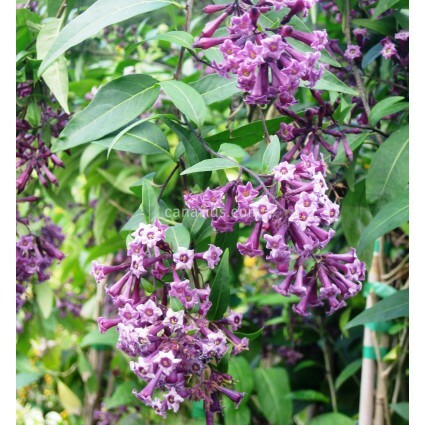 This cestrum is an excellent ornamental cross, often planted in the gardens of Northern Tenerife. The colour of these flowers change through the seasons! 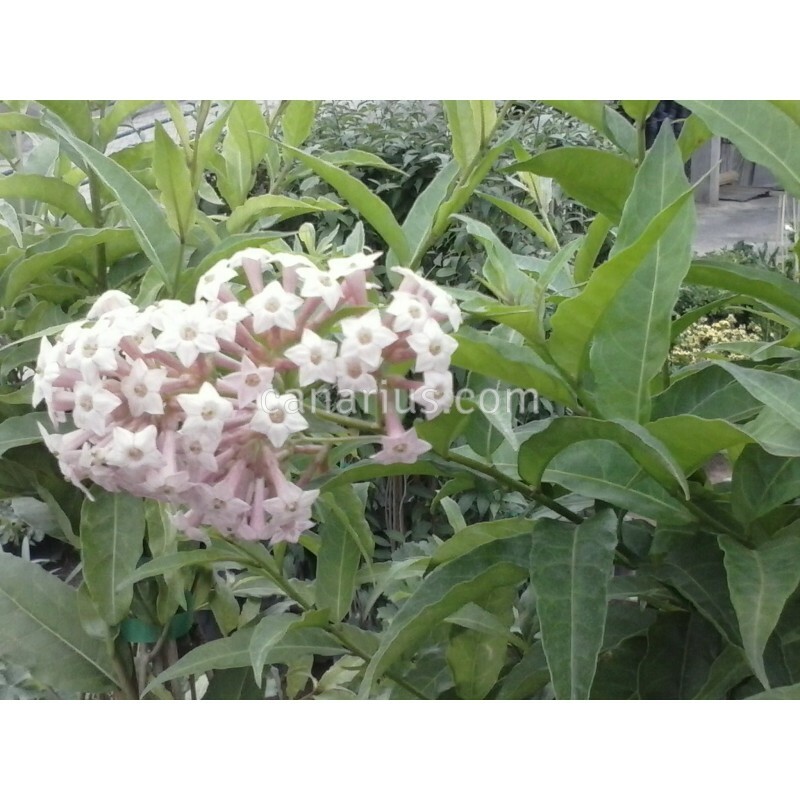 This shrubby cestrum is an excellent ornamental cross. Long-lasting flowers are profusely produced with different shades of pink and purple, according to the season. Look at our pictures and see!. 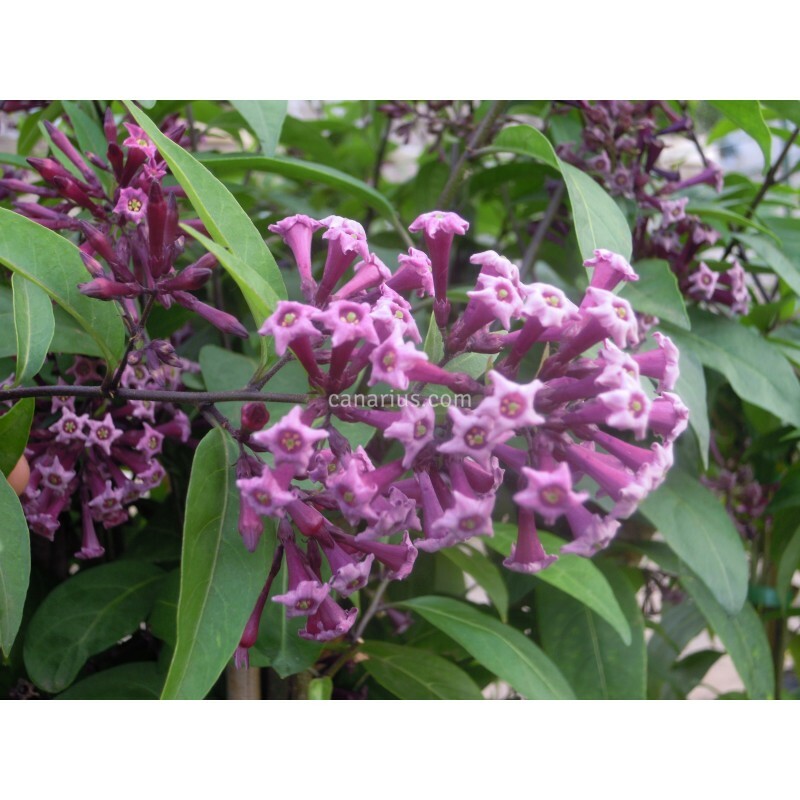 Cestrum x Cultum can reach about 3 m but it can be pruned and kept smaller, even in pots. 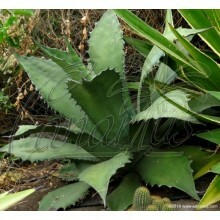 We ship a robust, sun-grown plant, cultivated in a 16-18 cm pot, of variable height of 40-70 cm. 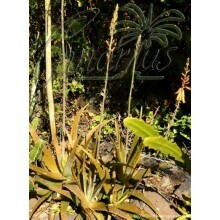 This is a fast growing species and it is produced once or twice a year so the specimens can be 40-150 cm tall. 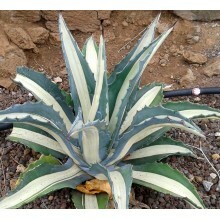 We will always try to select a compact robust plant for you. In some cases we will prune the plant before shipping. This is because some plants are too tall to fit in the box and also because the upper branches are too tender, so pruning will be helpful during the transit. 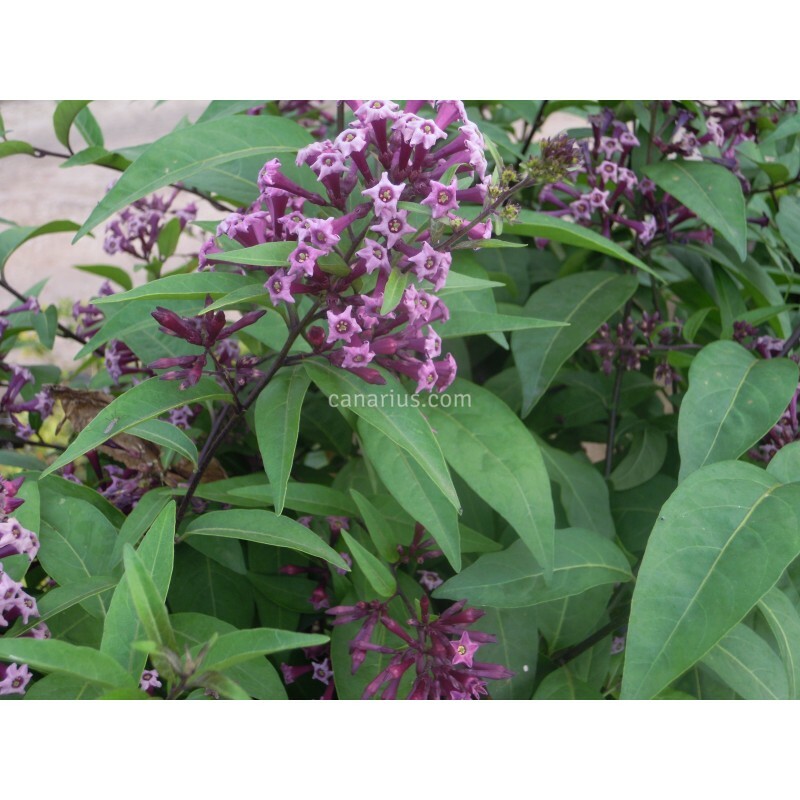 It will surely grow back soon because it is a fast growing plant, commonly pruned in gardens. 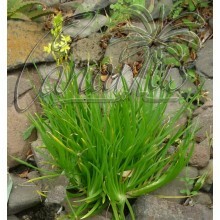 Depending on the season, this plant can be sent bare-rooted, with the roots wrapped in moist sphagnum or perlite. Be prepared to plant it in a pot of at least 18 cm, filled with good garden soil and place it in full sun, at 16-26 C. We ship worldwide.